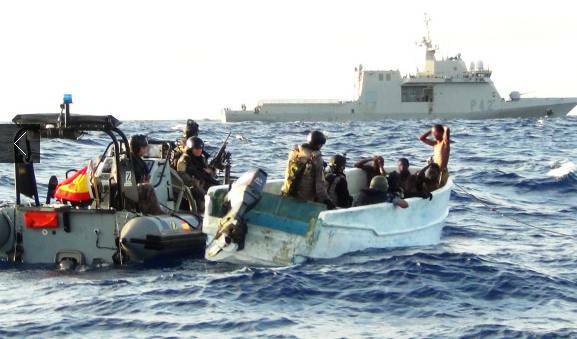 “Security in this region [off the coast of Nigeria] is often not sufficient,” says maritime piracy attorney Dennis McElwee “Unfortunately, maritime companies are not always taking the necessary precautions to protect crewmembers from this type of attack.” There are many dangers of working at sea, but McElwee said that U.S. employers are obligated to take sufficient safety measures for their employees. In a recent case most of the crewmembers were released unharmed, but the ship’s captain and engineer -- both Americans -- were taken hostage, later to be released after payment of ransom. As an experienced litigator in modern maritime piracy cases, McElwee and the law firm of Schechter, McElwee, Shaffer & Harris have handled similar hostage and piracy cases and note that piracy close to West Africa remains a problem for global maritime companies. There are many dangers of working at sea, but McElwee said that U.S. employers are obligated to take sufficient safety measures for their employees. Under U.S. maritime laws, when these companies fail to meet that standard, they may be liable for injuries, both physical and mental, and suffering experienced by their employees.